South African artist William Kentridge spoke with The Art Newspaper recently following the death of Nelson Mandela. In the interview, Kentridge spoke frankly about Mandela&apos;s leadership, the political climate of South Africa, and he disputed the claim that Mandela "turned his back on the country&apos;s black population." The artist says that Mandela "carries with him this huge symbolic embodiment of the transformation that happened in South Africa” but that his death is not a huge political event because the activist had not been actively involved in the politics of the country for the past decade. 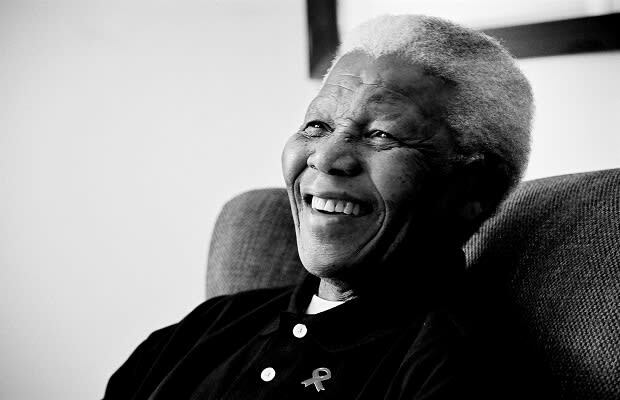 He goes on to say that Mandela was "damaged by the sense of loyalty he had to old friends" and that his generosity negatively effected his decision making, but that ultimately it was the country that didn&apos;t do enough to support him: "I don’t think that Mandela let the country down, I think the country let Mandela down: everybody was too greedy and too selfish to make the kind of sacrifices that were needed to transform the society." Click here to read the full interview.